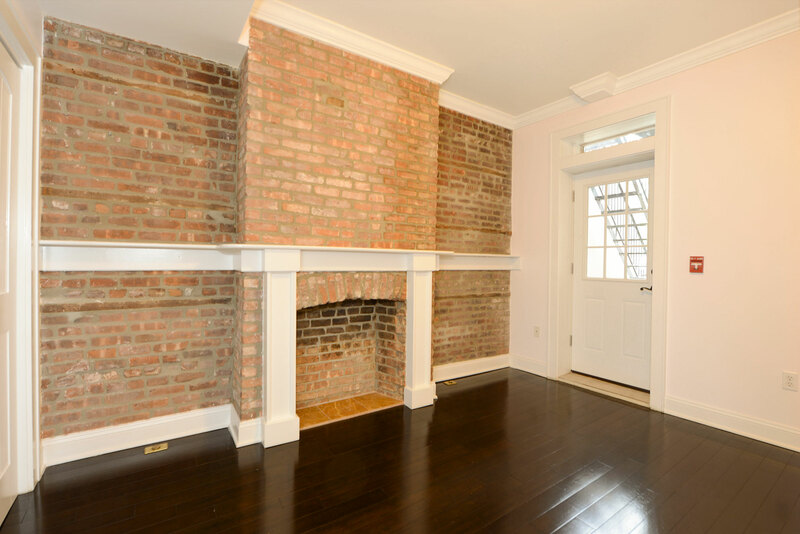 Live on one of Hoboken's most sought-after tree-lined blocks, Garden Street, located just minutes to the PATH. 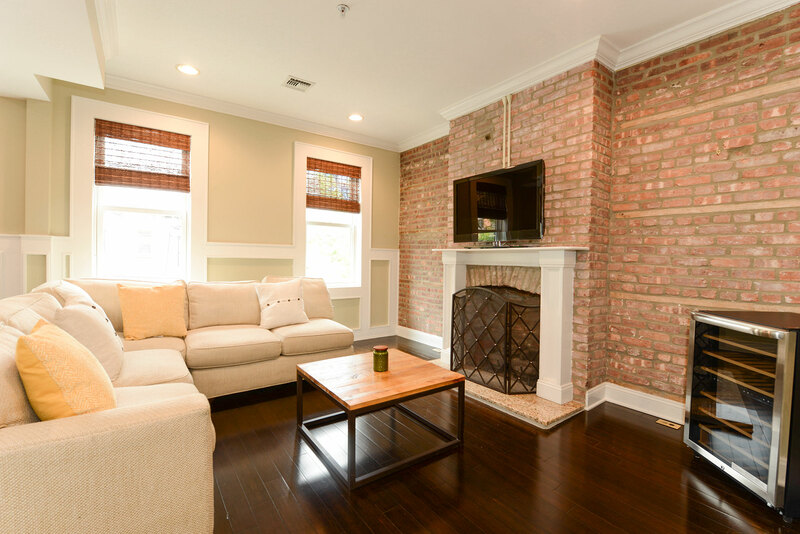 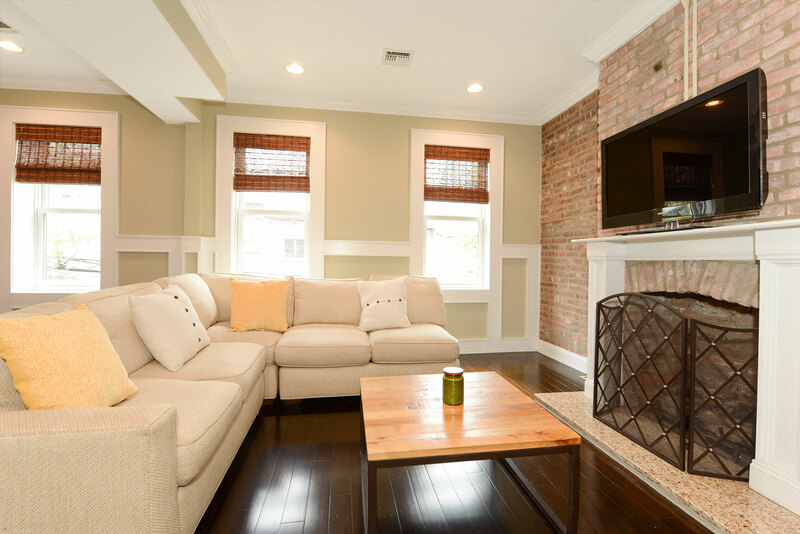 This beautiful 2 bedroom/2 bathroom condo features exposed brick, high ceilings, custom trim work, stunning espresso bamboo hardwood floors throughout, and central air conditioning. 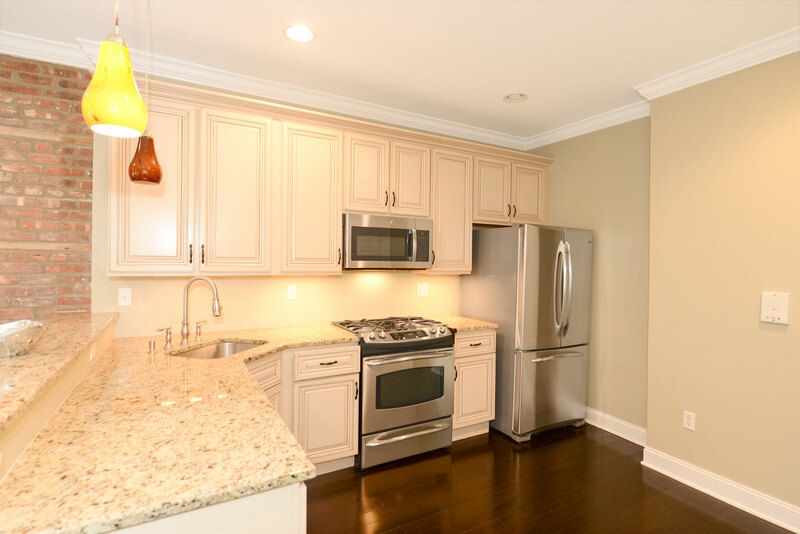 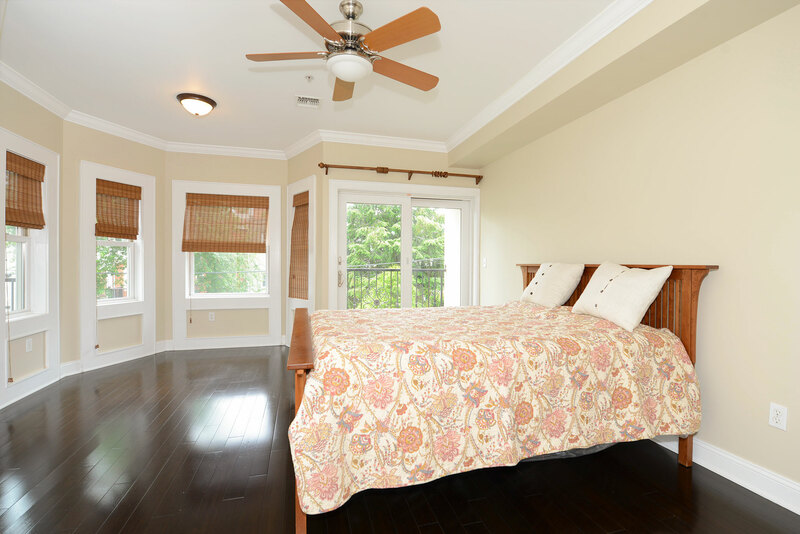 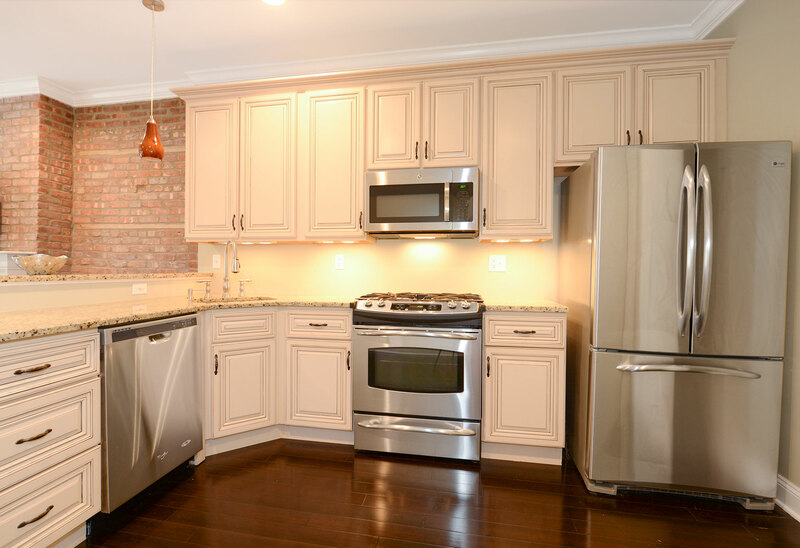 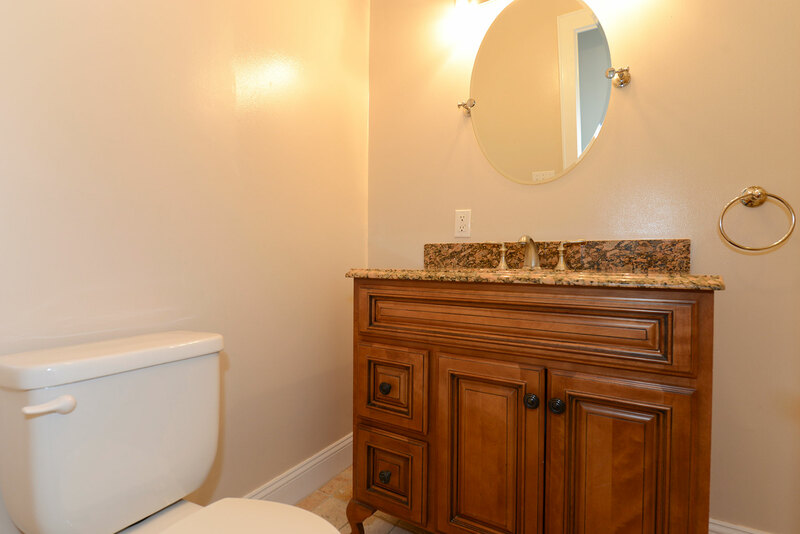 Kitchen comes equipped with stainless steel appliances, granite countertops, and breakfast bar. 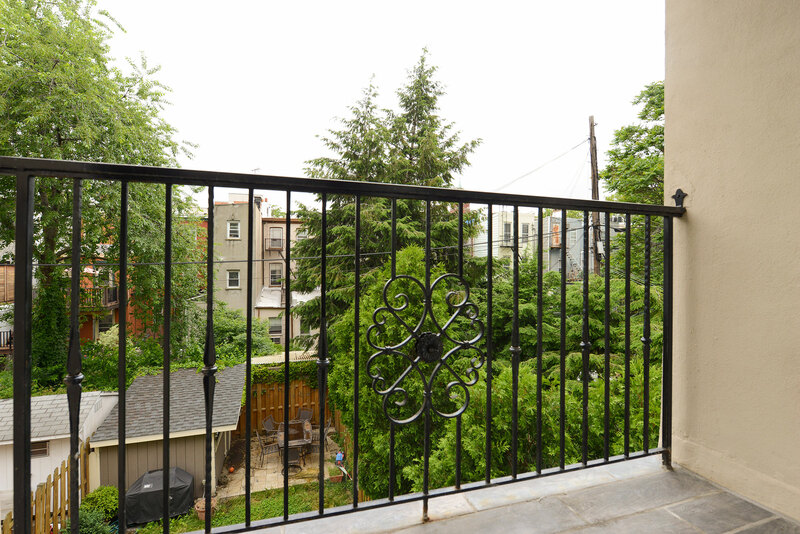 Enjoy the outdoors with a balcony PLUS an extra terrace. 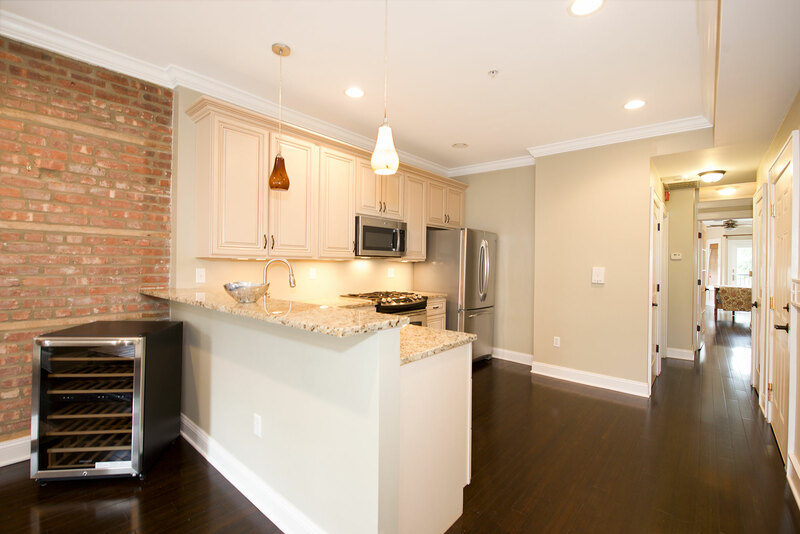 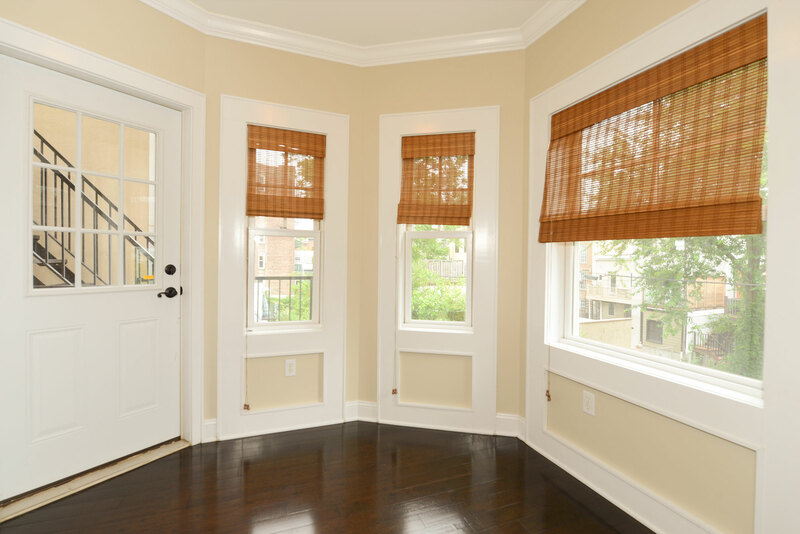 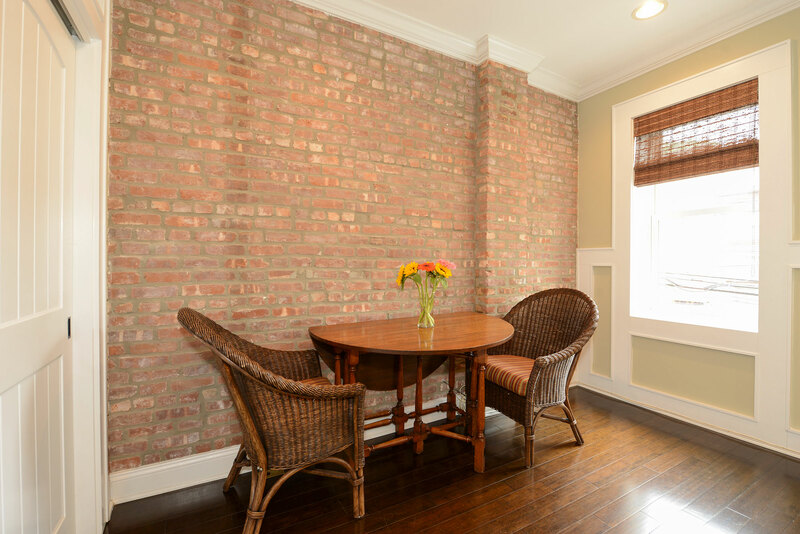 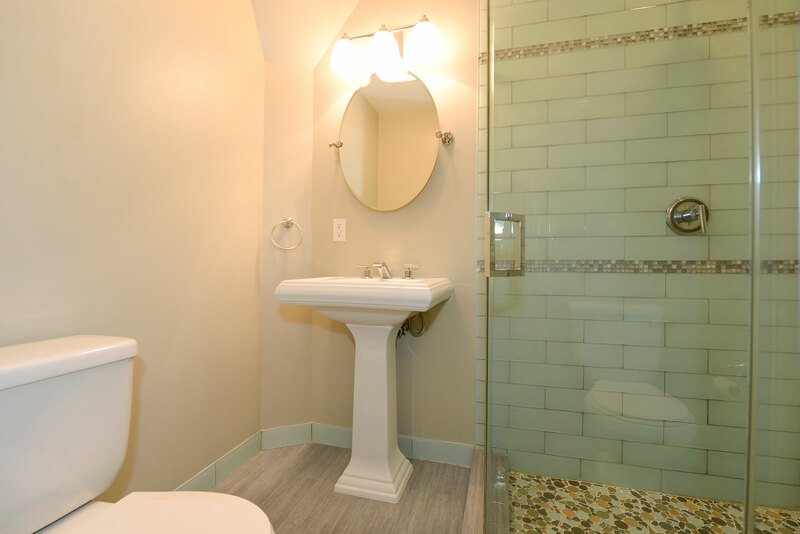 Just minutes to shopping, PATH, bus, and Hoboken nightlife!